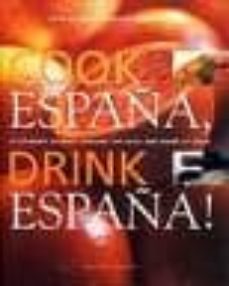 From Andalucia to Valencia, Galicia to La Rioja, this is the first book to seriously match the best of Spanish cooking with its character-fuelled and highly individual wines. Visiting each of Spain's 17 provinces, John Radford sets the cultural scene before introducing Mario Sandoval's choice of recipes inspired by that specific region. Sandoval selects three dishes: a traditional, a more modern recipe, and finally an avant-garde dish that showcases his original style of cooking. Radford completes the culinary picture by telling us about the local wines, offering three recommendations for each recipe: everyday, Sunday lunch, special occasion, and listing the leading bodegas.